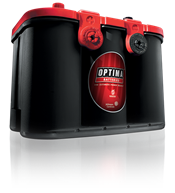 Three TOP that identify your needs. 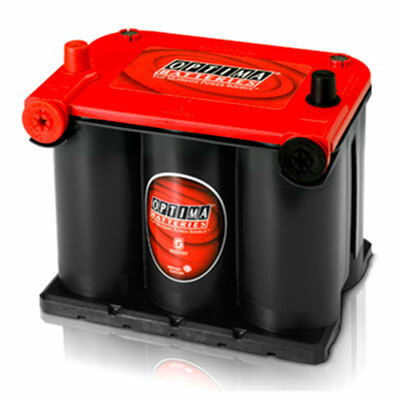 For the best cycling Capability to power all your accesories and electrical equipments. 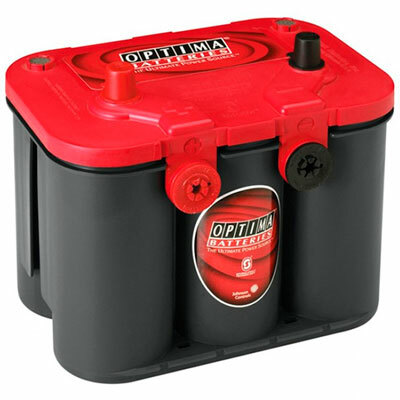 For all your boat needs, cranking and house. 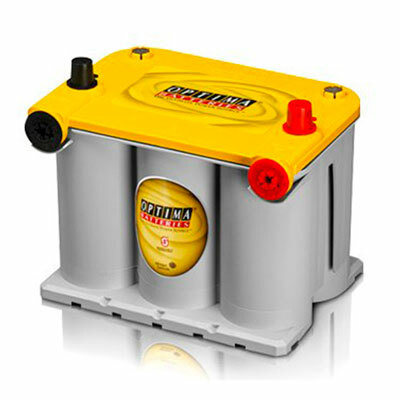 power and consistently outperforms conventional flat-plate batteries. 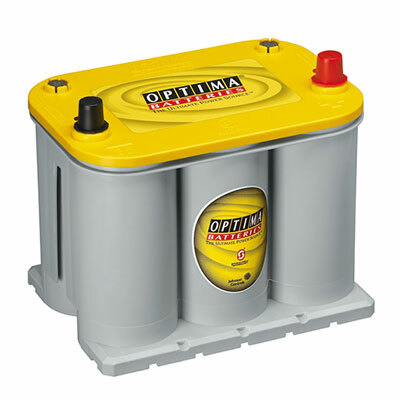 * Each lead plate is manufactured as a continuous cast strip that maintains critical thickness tolerances. 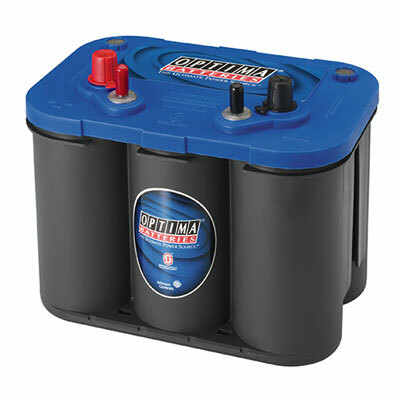 * The two plates get a proprietary separator (this key component is actually made of a micro-fiberglass blend that feels like fine cotton) that performs two critical functions: Keeps the two plates from touching, and holds the electrolyte in a uniform suspension. 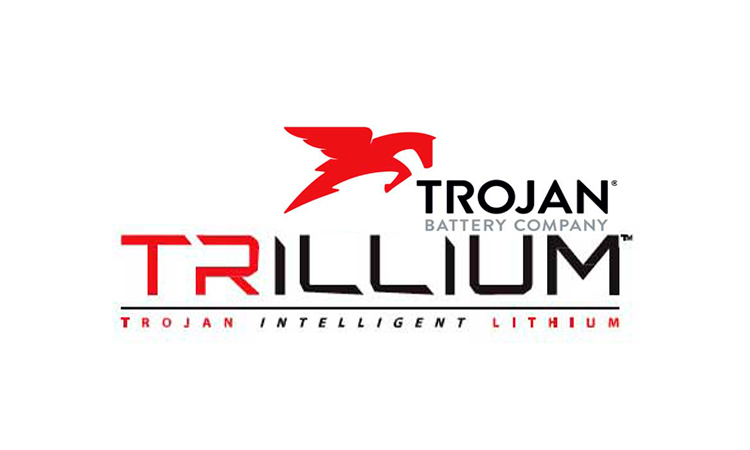 * The unique manufacturing process of spiral winding continuous lead plates is far more precision-controlled and expensive than building traditional flat-plate AGM batteries. 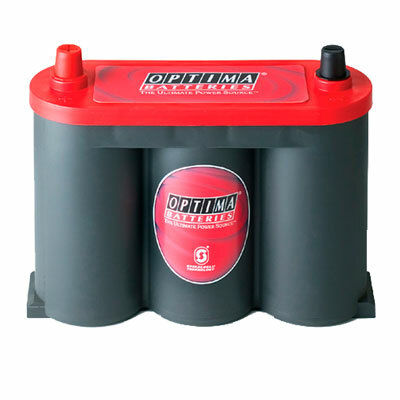 Custom automated cell-winding machines are required to maintain the close tolerances required to maintain quality and performance. 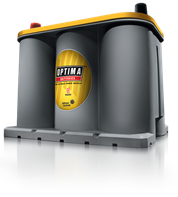 * Each completed SPIRALCELL ends up looking somewhat like a precisely wound “Jelly Roll.” Critical tolerances, temperatures, humidity and automated processes are maintained and constantly monitored. 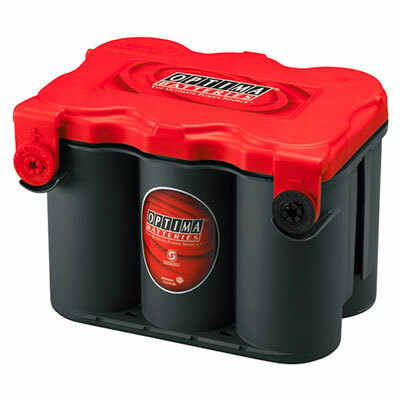 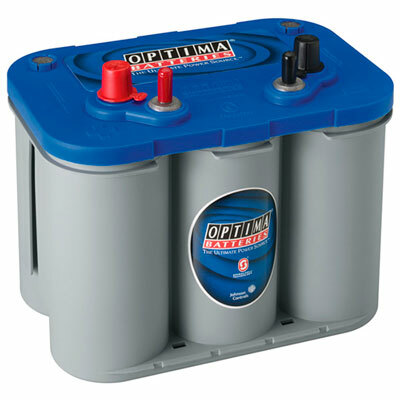 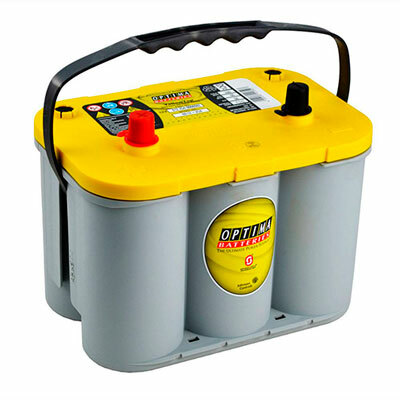 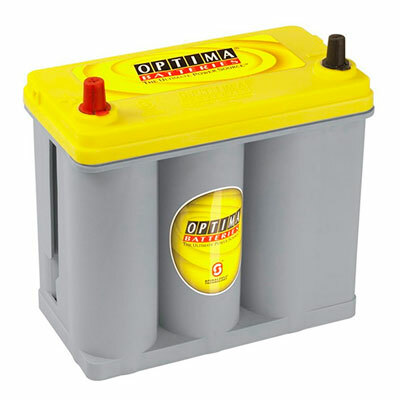 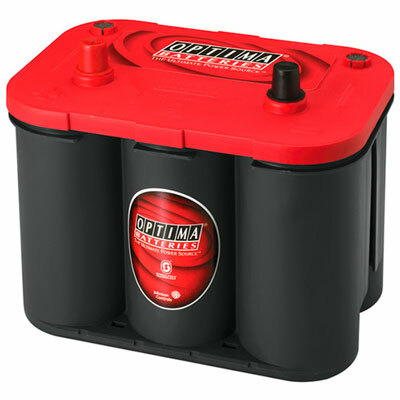 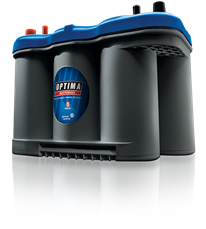 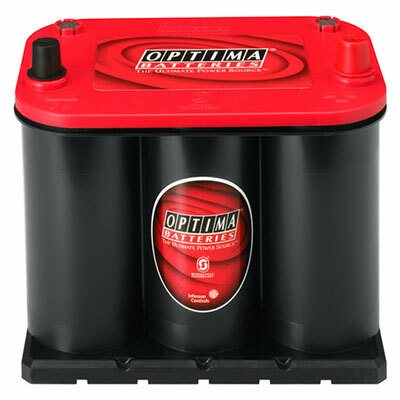 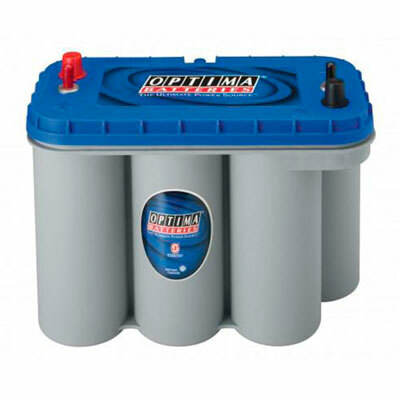 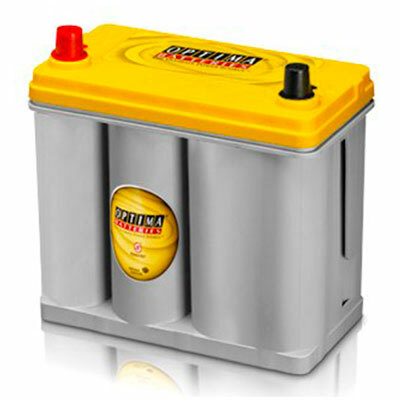 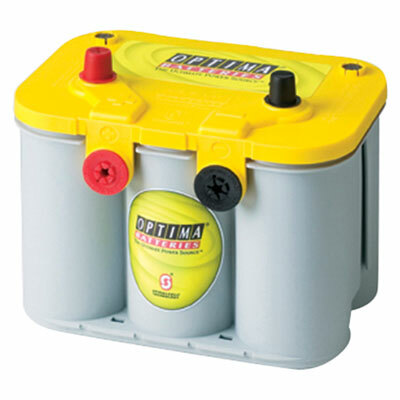 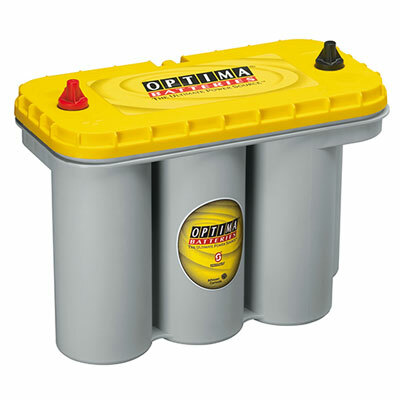 * OPTIMA batteries precision-molded cylindrical cases are manufactured to such tight tolerances that only virgin polypropylene can be used. 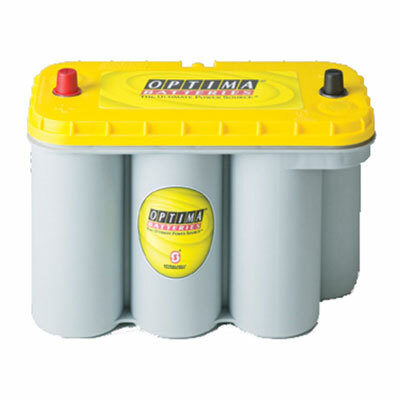 This ensures perfect and uniform compression once the SPIRALCELL is inserted and also avoids any potential contaminants or impurities from pre-used plastic. 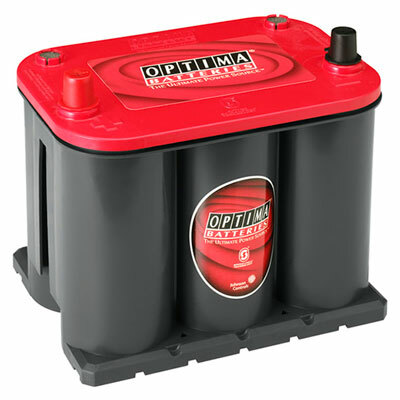 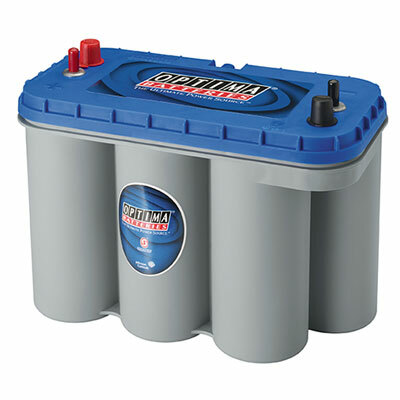 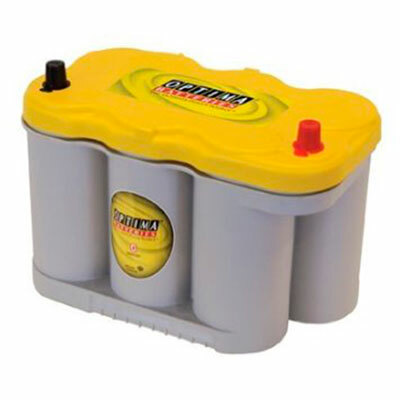 * 12 volt OPTIMA batteries are made of six SPIRALCELL cells each having a fully charged open circuit voltage of 2.2 volts for deep-cycle batteries and just over 2.1 volts for starting batteries.